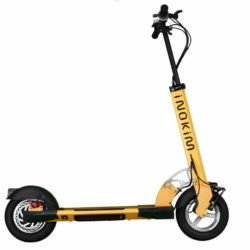 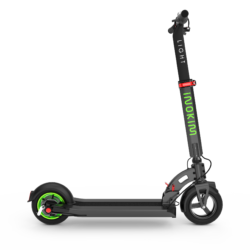 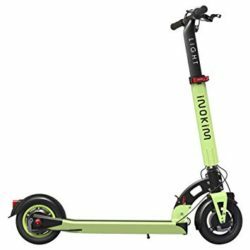 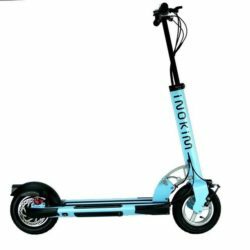 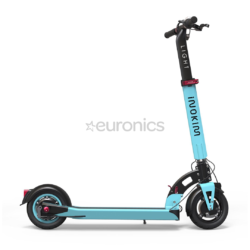 We import world renowned e-Scooter brands Inokim, Etwow and Jackhot in New Zealand and Australia. 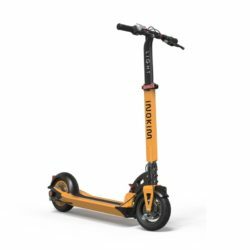 e-Scooters are revolutionizing the way we travel. 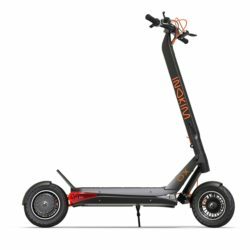 BikeMe has been in operation since 2010 as a bicycle retail shop in Auckland. 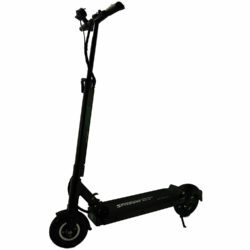 We do not operate from home nor do we operate from a warehouse. 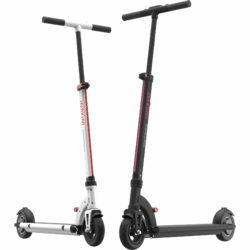 You can check us out at www.bikeme.co.nz. 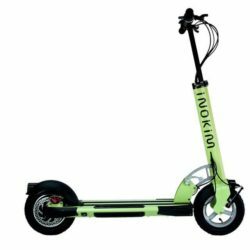 Scoozzi, like Bikeme, is committed to the long term in keeping your e-Scooter in excellent condition. 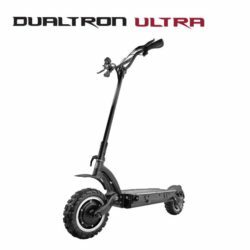 We are well stocked for spare parts and accessories to keep you going!